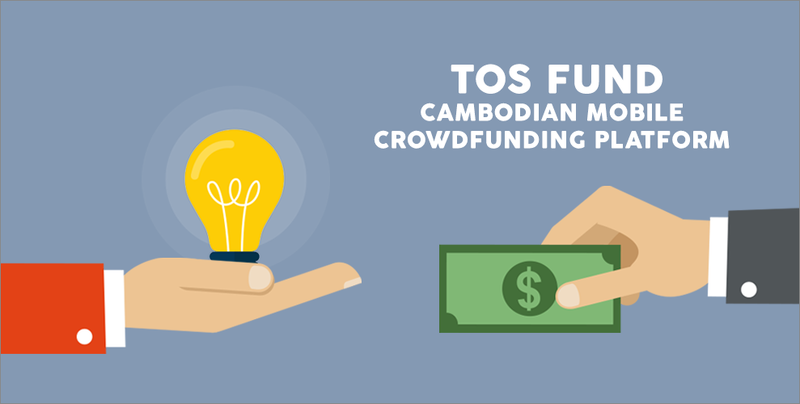 Understand how TOS Fund offers an alternative to traditional funding by creating a platform for campaigns at an event by Impact Hub Phnom Penh. Mr Michael Knuetel discusses about how your computer and network security could be at risk if you’re not aware of it, at an event by CoLAB. 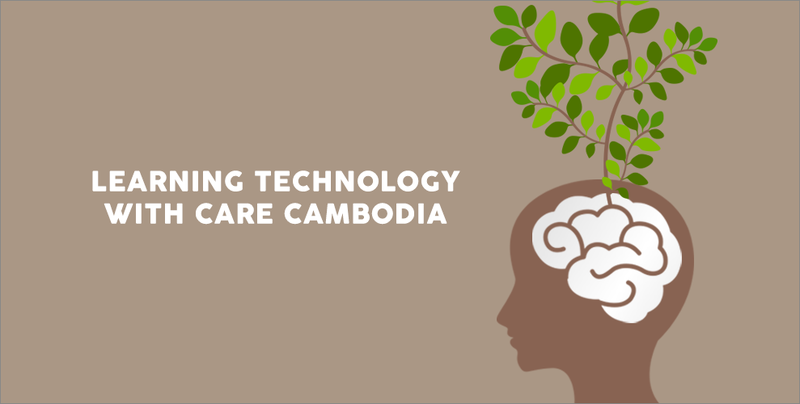 A new project by CARE Cambodia helps to improve education in marginalized areas by providing computers and knowledge in modern skills. 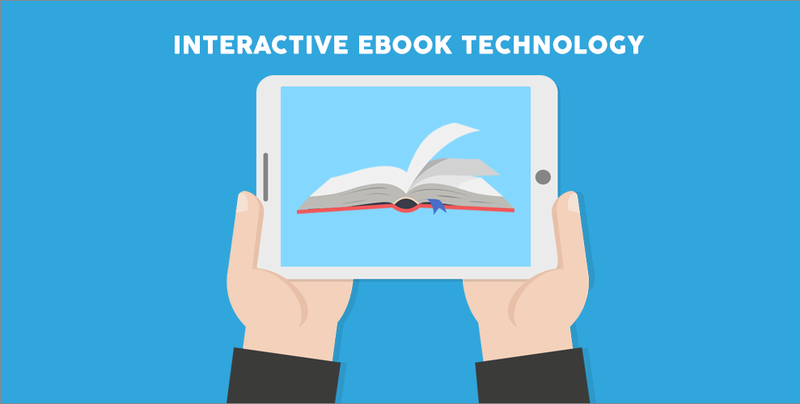 Find out how education and technology in Cambodia can combine with the use of interactive eBook technology at an event hosted by Rotati.